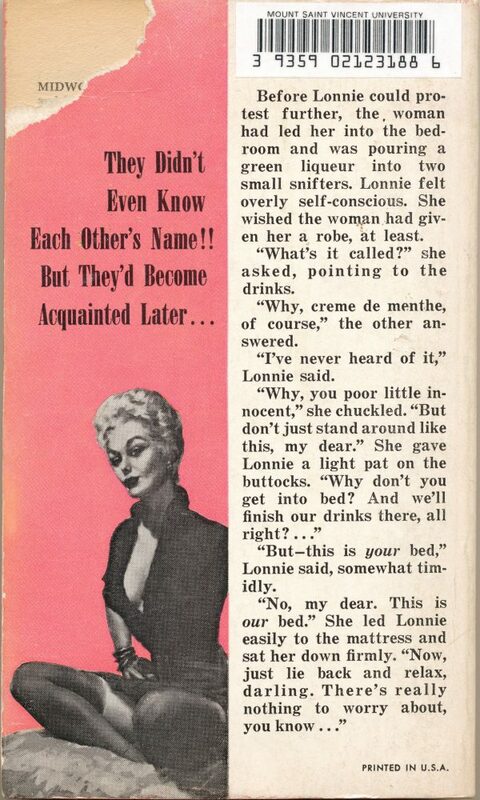 Before Lonnie could protest further, the woman had led her into the bedroom and was pouring a green liqueur into two small snifters. Lonnie felt overly self-conscious. She wished the woman had given her a robe, at least. “What’s it called?” she asked, pointing to the drinks. 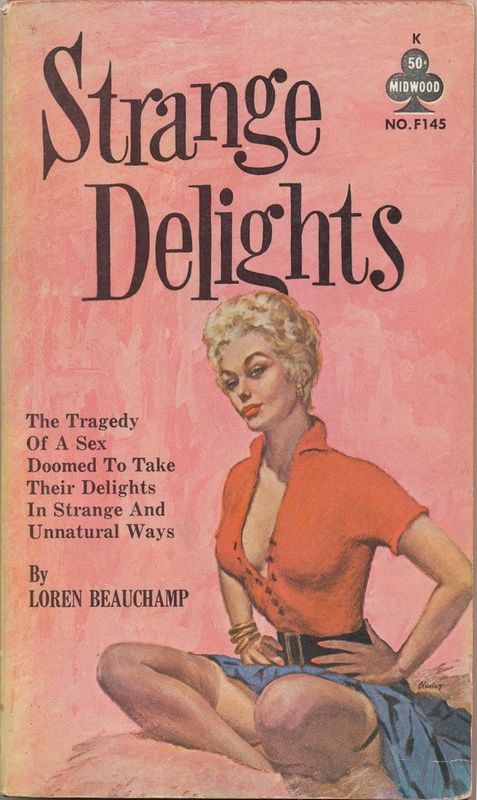 “Why, creme de menthe, of course,” the other woman answered. “I’ve never heard of it,” Lonnie said. “But — this is your bed,” Lonnie said, somewhat timidly.